Unlocking of ZTE MF910 is possible with a correct unlock code. Earlier we have shared in brief about MF910 unlocking. In this post, we will share the unlocking procedure in details. By referring this post, you can easily unlock all types of ZTE MF910 modem. Unlocking of MF910 router involves an NCK code, which you can get it by paying a small amount to the network provider or from any online unlocking websites. ZTE MF910 gives only 5 attempts to enter the unlock code. Once the 5 attempts are finished, it will be permanently locked and can not be unlocked in future. So, don’t try any free unlock code, just pay a small amount and get the genuine unlock code. 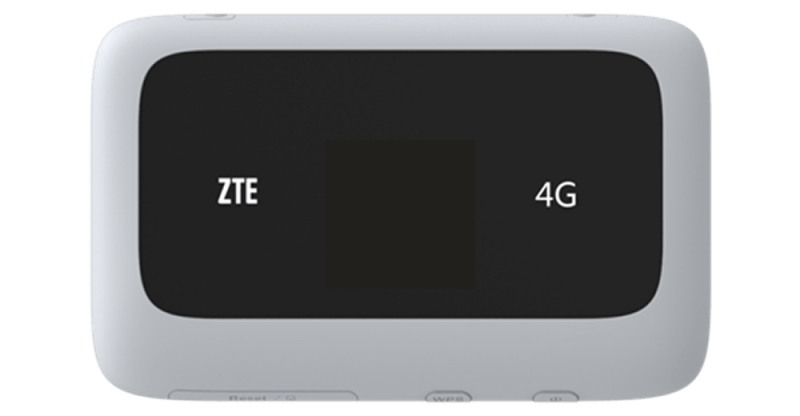 You can find this ZTE MF910 in Croatia by Vipnet, Italy by TIM / Wind / H3G, Mongolia by MobiCom, and in Nigeria by Etisalat, Bulgaria by MAX Telecom, Denmark by Telia, Finland by Elisa, Kazakhstan by Dalacom, Kyrgyzstan by Nurtel, Lebanon by Meatel, Norway by Netcom, Philippines by Smart, Poland by Orange, Portugal by NOS, Singapore by Prolink, Sweden by Telia, and Australia by Telstra carriers. How to Enter the Unlock Code in ZTE MF910? 1. Once you have received the unlock code, switch off the device and insert any other SIM card in MF910 modem. 3. Once the PC will read the MF910, it will open the default webpage 192.168.1.1 or 192.168.0.1. Next articleHow to Unlock ZTE MF730M? I need to unlock my ZTE MF920V mifi gadget which I got from India. How do I get the unlock code and if needed to pay, kindly guide me how to make payment? and pay Rs. 400 accordingly.